The introduction of Regional Depression Research Hubs (HUBs) is aimed at creating a networked and collaborative environment through which new enabling approaches (mechanisms and tools) can be used to refine research priorities and facilitate the translation of results into practice. Download our new report to learn how CDRIN’s systematic and collaborative approach is different from anything Canada’s mental health community has tried before in tackling depression. It is very easy to recognize the importance of this fine initiative. General Practitioners are frontline workers in the early stages of post-trauma response. Early assessment, diagnosis and referral for those struggling with Post-Traumatic Stress by family doctors will lighten the terrible burden carried by trauma survivors everywhere. Physicians trained to identify those at risk of PTSD and related disorders have the power to make a significant contribution to families and communities across the country. The negative consequences of unrecognized PTSD can impact individuals, families, and communities over generations. Physicians and other health care providers have the unique privilege of a trusted relationship in which they can transform lives through recognition, assessment, diagnosis and referral of their patients who are experiencing this disabling, but treatable injury. We’re mobilizing Canada’s mental health community. 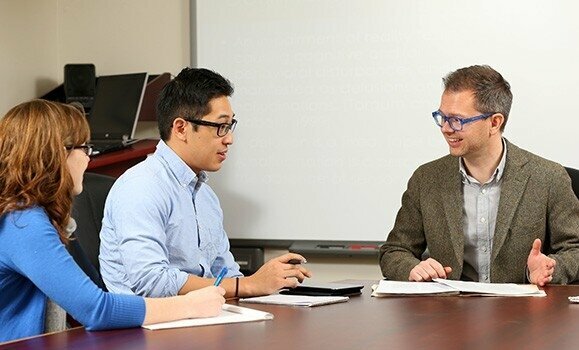 CDRIN will mobilize Canada’s mental health community, including people with lived experience, to address important issues associated with mood disorders and post-traumatic stress disorder (PTSD). 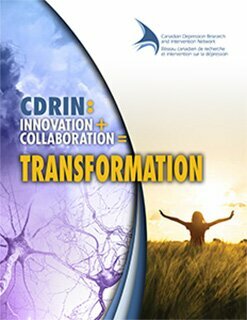 CDRIN works to create a coordinated capacity to conduct the large multi-site and long-term studies required to achieve significant gains in research knowledge about depression, PTSD and related medical conditions for effective treatments. Learn more about the services of our stakeholders and the many initiatives underway in our community. CDRIN recognizes and thanks Health Canada for investing in the development of CDRIN. The opinions expressed herein are those of the authors/researchers and do not necessarily reflect the official views of Health Canada.